For bloggers it can be one or the other. 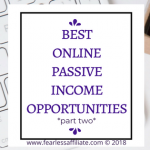 I have read some blog posts on how to earn money while traffic is low. And I have read other posts of people who bemoan the summer months. Sigh. I think that now is a great time to work on SEO and other ways for us to show our authority, considering the August 1, 2018 Google algorithm update just kicked a bunch of rank #1 blogs out of the top spot due to the change in their local and organic ranking system. It is a long story that you can read here. It is that time when all of our loyal readers are at the beach. Or the pool. Or their backyard. But one place they are not is on the computer reading blog posts or newsletters. Our loyal readers are outside! Oh, the humanity! 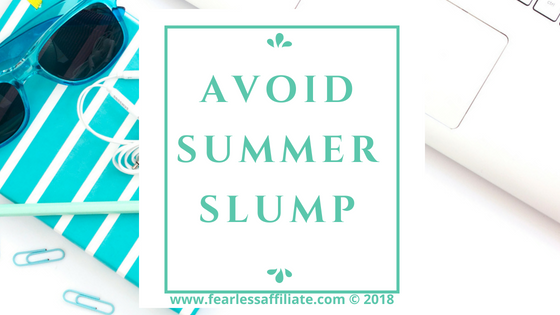 Summer slump appears to be less about how much traffic and more about what you can do with the traffic that you do have. Because you are still getting traffic right? So what exactly does this slump mean for bloggers? In theory, it means that traffic will go down because people are not at home on their computers, but does that mean that conversions are down? 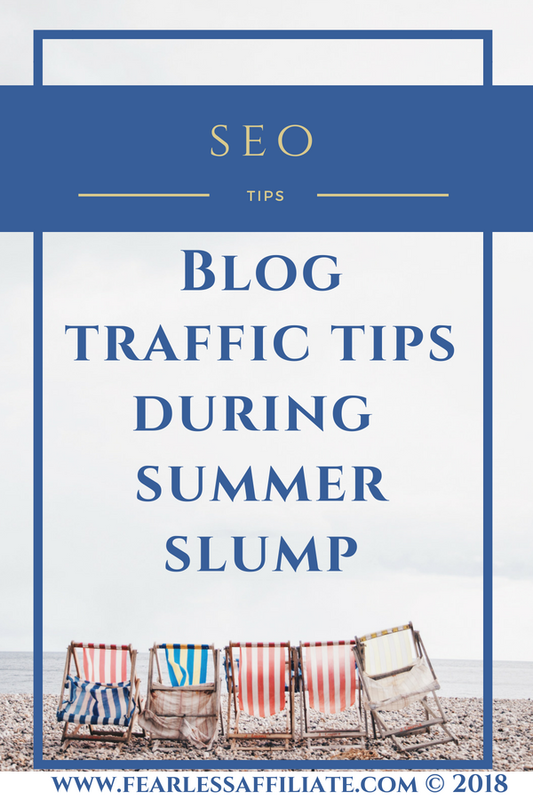 Want to know what this one blogger discovered about summer slump? Hint: more conversions. 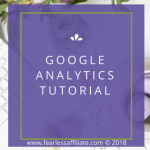 In this blog post by PotPieGirl, Jennifer noticed that her conversions were up! Granted this post refers to Amazon sales, but seriously…conversions going up in summer? Hmmm. Not so much of a slump for some bloggers. I do not sell much from Amazon and so have not noticed an increase in conversions. Actually, I lied just then. I have not even checked my stats lately. Ahem. Ok then what can we do to avoid this slump? Well, you could go outside too you know. 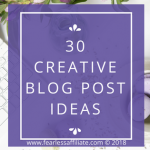 But if that is not an option, and I know it is not an option for lots of bloggers (bad weather, nearby forest fires, sick kids, all of the above) then this would be a great time to finish some projects and cross things off of your list. Since there are people shopping, now is a good time to offer more stuff on your website as opt-in incentives. Create a new content upgrade for the people who are visiting. For me, personally, I finished up that 7 Day Auto-Responder Audit email course I was working on. 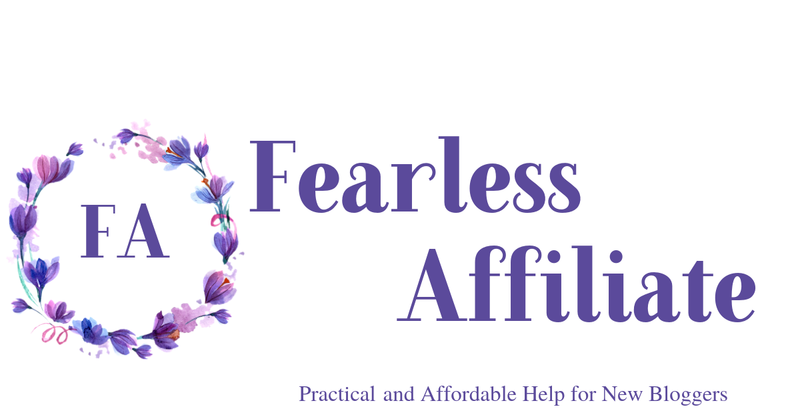 It is a new freebie opt-in offer and because email marketing fascinates me, I was hoping that other people who are fascinated as well might like to spruce up their auto-responder. Be sure to sign up for my newsletter (opt in forms are above and below this post) to find out about new courses or sale prices for any of the paid products I will be mentioning below. I will try to get another free course done before the end of August, but I am going out of town for a week (sun! pool! Free concerts!). Good times. I am currently updating my old posts as well, so you will not be alone in screaming in horror at your old posts. I actually found a post that was just a bit over 400 words. 400?? Ugh, I shudder. Lately I am lucky if I can stop at 2000 words per post. It takes restraint, so finding a short little post like that horrified me. So I went in there with gloves and goggles on, ready to get into it and I kicked it up to over 1500 words! Yup, pretty proud. New blog post banner and new pins too! And while you are digging around in the vault, look for content that is outdated. Or that you can remove the date from, such as that awesome Christmas post from 2016. Make a note to yourself to update it and change the date and use it for this season. Okay, enough. If you are still reading, stop. Go outside before summer is over. Come back in after a reasonable amount of time and get back to work. If you find this post helpful, please share it freely with others.Thank you. 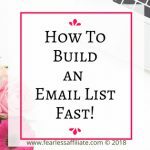 And sign up for my free weekly newsletter of tips and free stuff for bloggers. Have a great week and happy blogging. Follow me on Pinterest! Hi, Irma. Thank you for all the great info that are very helpful. 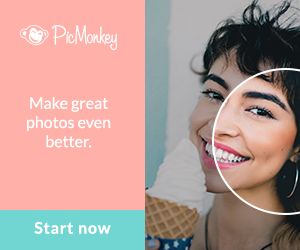 What do you like most about PicMonkey? Have you ever used Snappa? That is a great picture application. I love it so much. It is very easy to be used and have the free programme. Wish you all the best, Melani. I like that you can manipulate photos with Pic Monkey. I was in a course for blogging and the host had a video on all the fun things that she does with Pic Monkey when making pins for Pinterest. One thing she did that was cool was adding in text to a photo and then erasing parts of the text so that it looks like parts of the photo are super imposed over the text. A very cool effect that cannot be done with Canva because it does not have an eraser. Also, the hub is great especially if you are working on a few projects – or in my case, pins – on the same day. You can go back and forth easily. Very accurate information and I completely relate to “the summer slump” and have experienced it for the first time this summer but I like what you’ve been doing my instead of getting frustrated about the temporary loss of traffic you are using this time to make the fall and winter a better time, I love it! I also want to fully get my head around email marketing as there is definitely a lot of opportunity there. Great post, I hope to see more! You explain it so well of us bloggers. thank you for writting this. All the best. Thanks for the great tips what to do during the summer slump. I’m just sorry that your blog reminds me of unfinished work on my ” long list “. The first things I’m going to finish are fixing my old posts and looking for tips on how to improve my writing style more converting like. Because traffic is what I need more. One more thing I liked was a recommendation of Pic Monkey. I will check it out. Hello Kari and thank you for visiting us today! Pic Monkey is great. I have been watching YouTube videos on how to manipulate photos by making text look like it is behind an object in the photo. So cool! Awesome Cathy and thank you for visiting us today! I am daily inspired by Think and Grow Rich, and Happy Pocket Full of Money is my new favorite. This post is such a valuable tool for us bloggers. As much as I want to be outside, which I do take advantage of, you’re totally right! I sure am not on my phone reading articles. I’m having a couple pops on the beach! 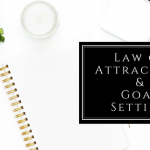 I like the different ways to keep yourself busy during this time and the one thing I have learned most about blogging is that there is always something new to learn. I have to work on stuff all the time, so I have a running list of things that I should do and I pick whichever one I feel like for the day lol. I myself am taking a week off to go sit in the sun. I have deleted everything that I time blocked in Google Calendar and I have a bunch of non-blogging books on my tablet on the off chance I have time to read. Hi, Irma, this is an amazing article! In fact just yesterday I was thinking about rewriting one of my articles. I think this creates a fresh set of ideas as well as applying good blogging practices. I see here that you also gave some very good recommendations on learning how to blog. Also, you talked about Pic Monkey are you able to save any of your work with the free version? It is amazing what a little time can do for you perspective of old blog posts. I can tweak every post I have written and find something new to tell the reader! Hi Irma what a fantastic article I needed this right now. This is a must read for all bloggers. You have got so many thoughts and ideas running in my head and your so right. 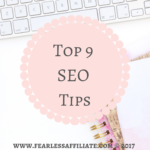 It’s a great time to polish old blogs read up more on goggle new seo standards and I have been thinking too about implementing Email into my site. Email is huge. I am so glad that I got over my problems with writing weekly to my tribe. I have been working on all of these little projects all summer. Absolutely brilliant content here! A lot of things that I can take into consideration, I have yet to dive in to pintrest, not something I even considered but I’m guessing it is very beneficial? 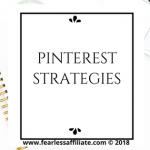 Pinterest is the third largest search engine so it is an awesome way to gain free organic traffic. It is also a visual search engine, which is why you see all those awesome pins on the site. Almost 40% of the new users are men! 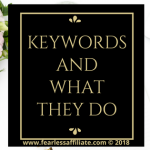 It helps everyone to gain more traffic to their websites, and your job is to create enticing pins that not only make people want to click on over to your site, but you need something for them to do when they get there i.e. and opt-in offer. 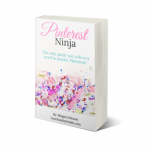 Jump on the Pinterest band wagon because it is going strong! The summer makes me think a little more about my blogging so it’s welcome to read and get some new ideas here. I totally agree with you that email marketing is crucial for your business. I use Mail Chimp and are happy with them but I’m sure there are others that’s equally good. Great tip to see what posts that have to little content, I will check that out after this. Did I understand right that you recommend about 1500 to 2000 words for every post? No! I recommend that you post whatever you want to post for the number of words that gets your point across. I was just saying that I am writing longer posts now, and finding such a short post was kind of shocking to me lol. I knew it could use an update with more information, newer graphics etc. 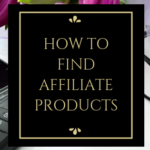 I like the affiliate topic, because i believe it’s beneficial to me and other peoples to earn extra income. Awesome Piseth and thank you for visiting us today!